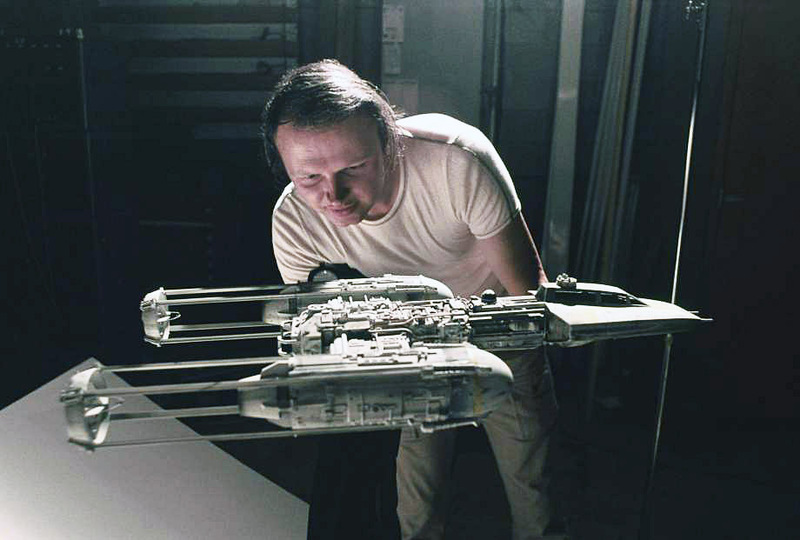 The Oscar-winning visual effects work in Star Wars: Episode IV — A New Hope (1977) was in no small part accomplished with the talents of miniature effects cinematographer Dennis Muren, ASC — then a second cameraman in the special photographic effects unit. Largely self-taught — inspired by his childhood love of such effects-driven fantasy and sci-fi films as The War of the Worlds (1953) and The Beast from 20,000 Fathoms (1953) — Muren was a perfect example of preparation meets opportunity in 1976, as the Star Wars effects team was being assembled under the guidance of fellow future ASC members John Dykstra and Richard Edlund. As the film's director of photography — Gilbert Taylor, BSC — had no direct role in the project's lengthy postproduction work, this left the look of much of the film's unique universe in the hands of Muren, Dykstra and Edlund, among others working on the picture at what would later evolve into Industrial Light and Magic. 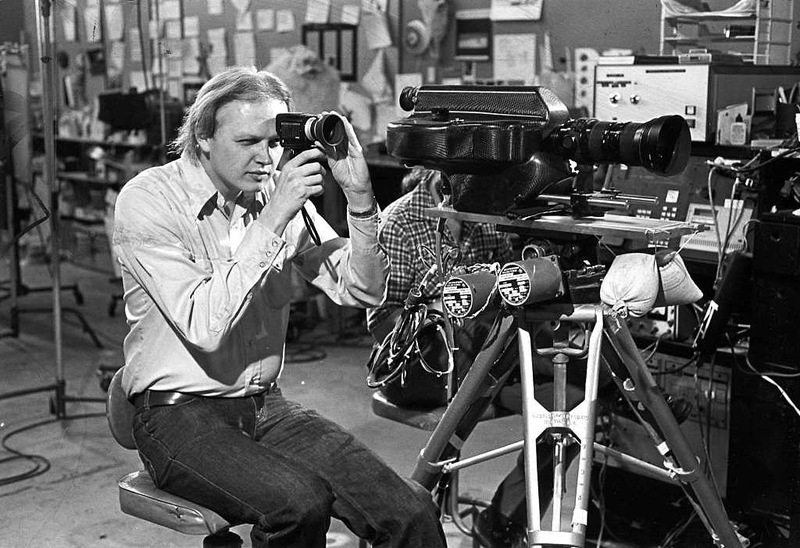 Muren's unique approach to lighting for effects photography, however is also on ample display in such subsequent efforts as Close Encounters of the Third Kind (1977), The Empire Strikes Back (1980) and E.T. — The ExtraTerrestrial (1982). You'll find AC's complete Star Wars archive here.